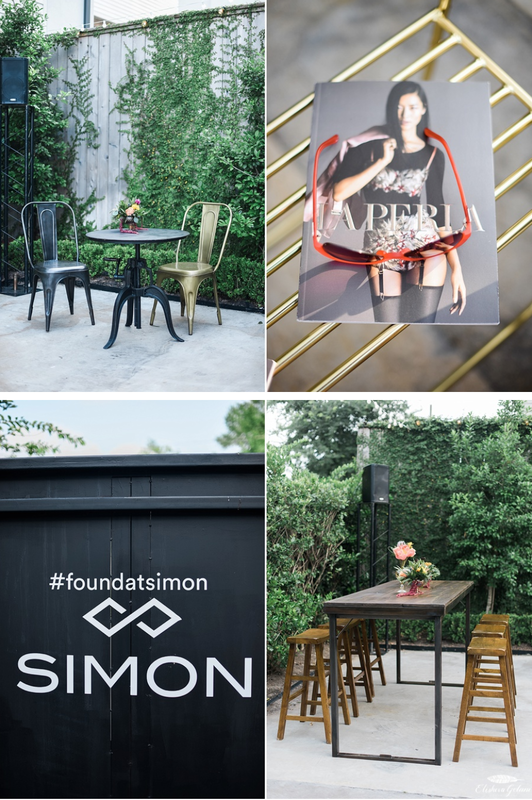 Last week we photographed and filmed an exclusive influencers dinner hosted by Shop Simon & the Houston Galleria at Station 3. 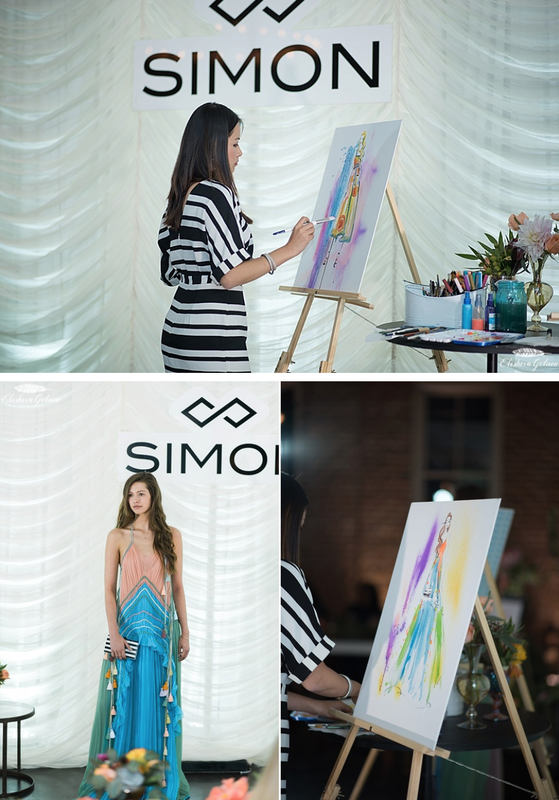 It was a fabulous event with performances and beautiful decor. 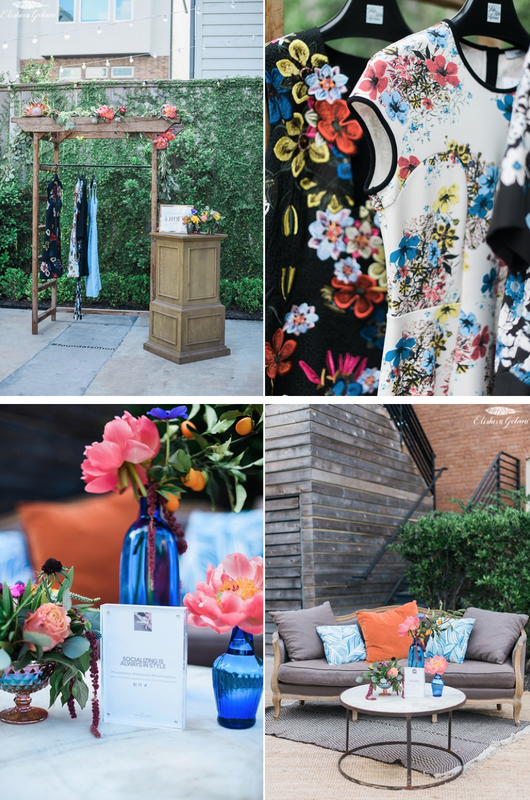 Do check out all of the incredible vendors involved at the end of this post!